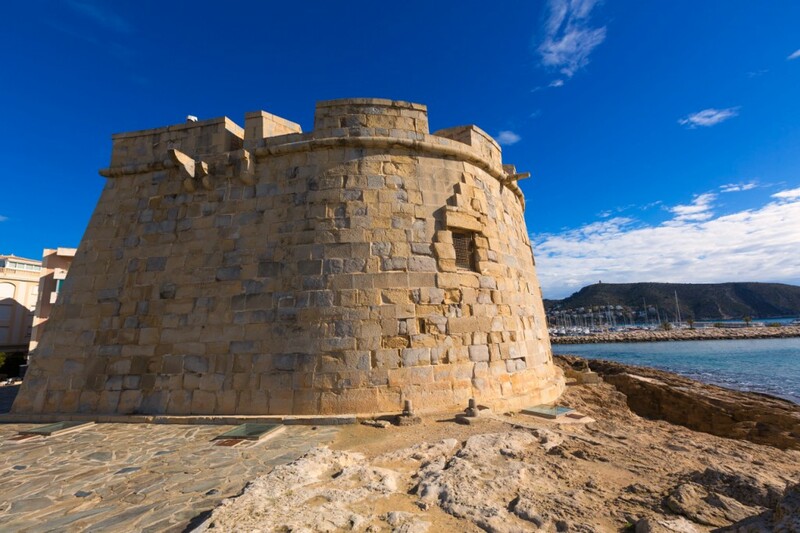 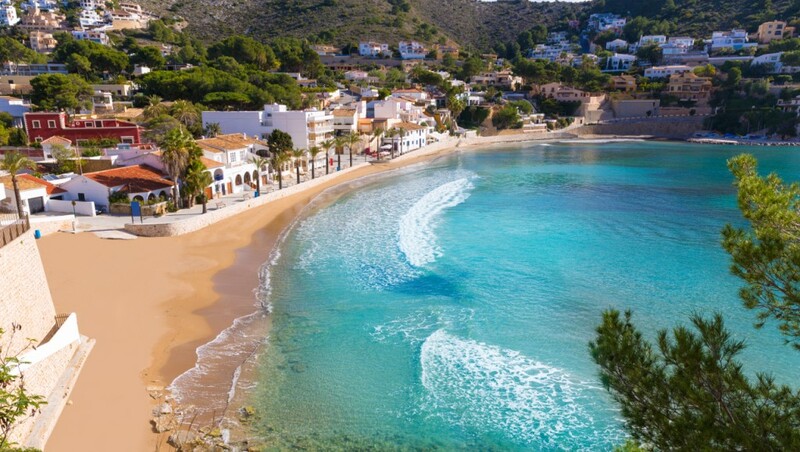 Teulada-Moraira, a municipality located in the province of Alicante, 120 km from Valencia and only 80 of the city of Alicante, with easy access from the National Road 332 or from the A7 motorway, exit number 63. There are direct connections with car, bus (Alicante-Valencia line), and train (line Denia-Alicante). 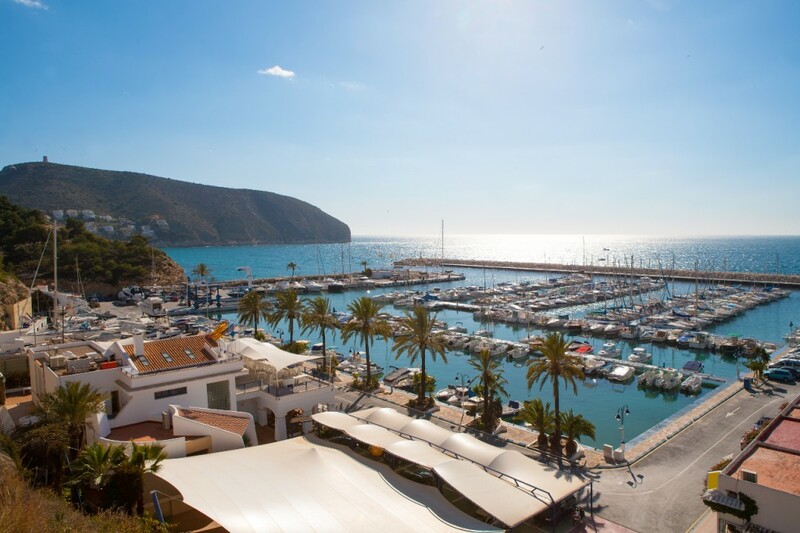 Located in the Marina Alta region, it has currently around 14,000 inhabitants. 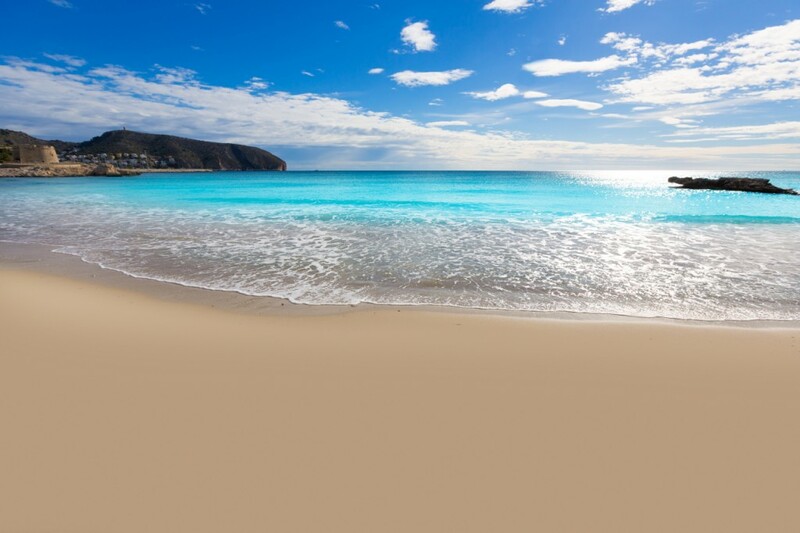 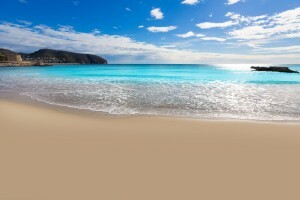 The climate is Mediterranean and the average temperature of 18 degrees throughout the year. 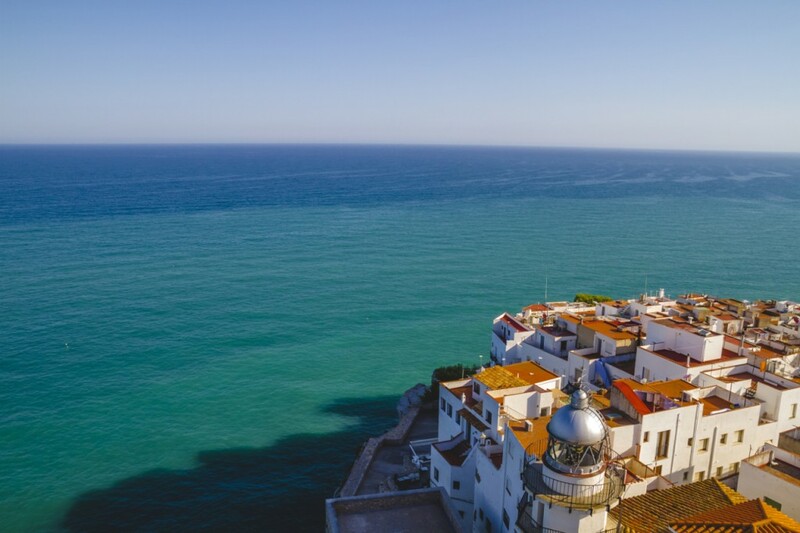 With an altitude of 185 m above sea level, 8 km of coastline and a total area of ? 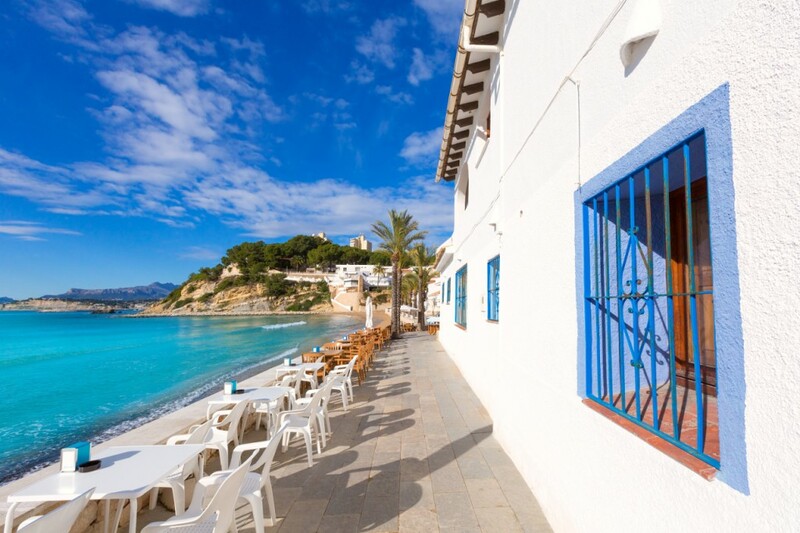 ?32 km2, this municipality has two towns, Teulada and Moraira. 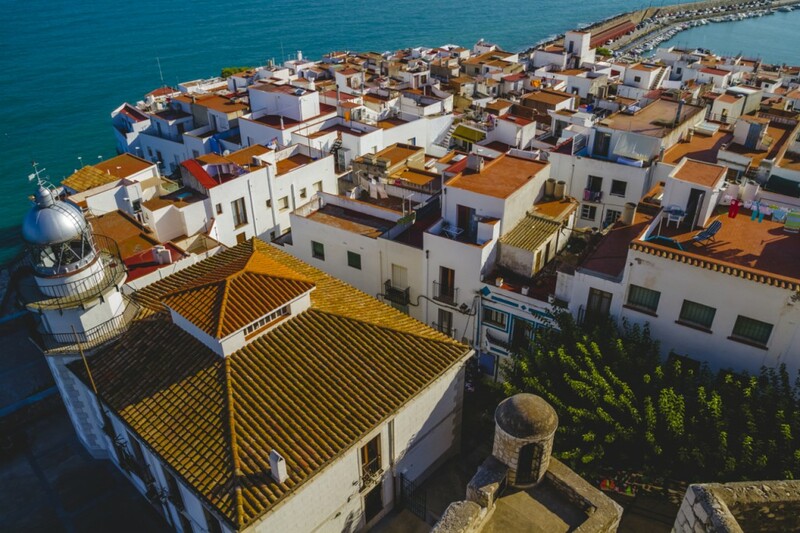 The rest of the municipality, boasts a magnificent urban planning developed horizontally, thus configuring a garden city characterized by single-family houses, which serve to accommodate both the residents and the many visitors who come here to spend their holidays.